Welcome to Visualize Optometry! Where quality, care and personalized service clearly make us New Mexico’s first choice in vision care. Our experienced doctors will put you at ease during your visit, while customizing treatment options to your specific needs. Our doctors are leaders in their field for fitting contact lenses including gas permeable, colors, soft or non-prescription contact lenses. 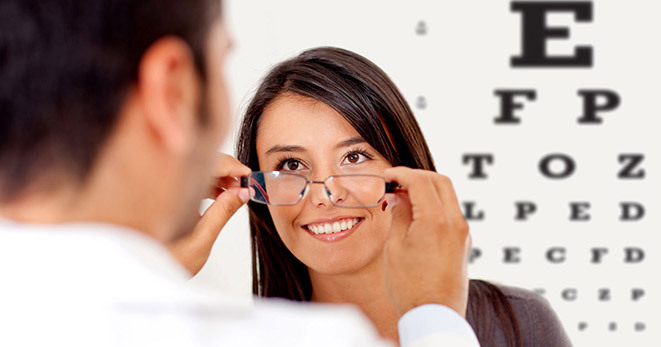 We have been providing affordable, comprehensive eye exams for corrective glasses and contact lenses in the Albuquerque area for over 15 years. 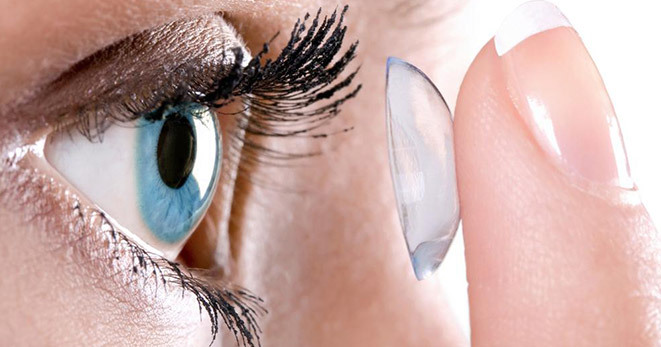 For the contact lens wearer, we are happy to set up an online account for ease of ordering your replacement lenses. In an effort to expedite your corrective eyeglass order we are located directly next door to Eyemart Express. For your convenience we are open every weekday and Saturdays, hope to see you soon! Call Visualize Optometry today to schedule an appointment! (505) 889-3339.